The 2018 Wine Industry IMPACT Award's has seen another record number of nominations cementing it as a highly valuable, robust and worthy competition. 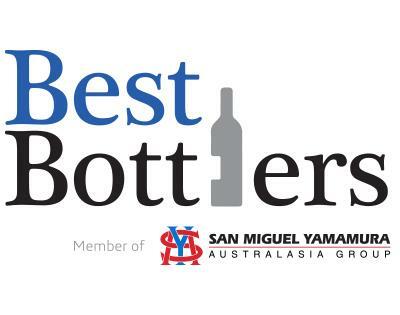 This awards initiative is the only one of its type in Australia dedicated to recognising the important relationship between grape and wine producers and their supply sector. This link is critical for Australia's grape and wine community to nurture so as to ensure it maintains a world-leading reputation for innovation and sustainability driving jobs and economic activity. The 2018 finalists were diverse in their offering and demonstrated a range of solutions from across the value chain to deliver improved capability and competitiveness for Australian grape and wine producers. 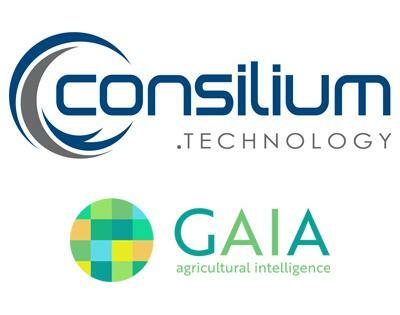 Consilium Technology has introduced Geospatial Artificial Intelligence for Agriculture, or GAIA, to provide advanced vineyard analytics to grape growers. 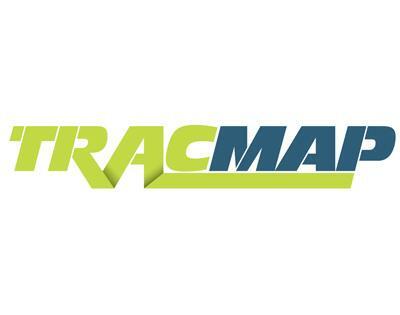 TracMap for supplying growers and contractors with sophisticated GPS guidance systems and cloud-based applications for precision management of vineyards. 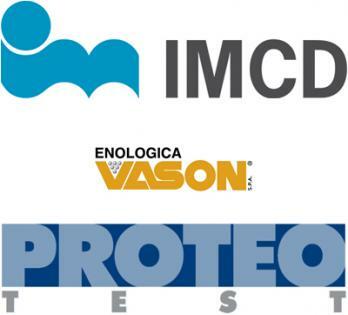 The IMCD Group in Australia and New Zealand supplies the Proteotest kit from Vason, which allows winemakers to quickly, accurately and reliably determine protein stability in wine for greater preservation of its integrity and reduction of over fining that impacts sensory qualities. 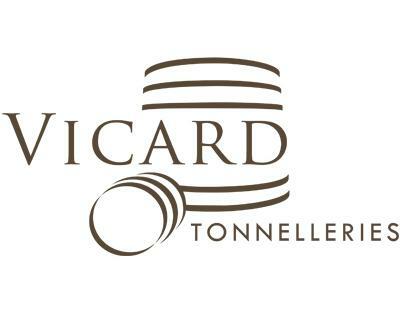 Tonnellerie Vicard has worked with customers and the University of Bordeaux to introduce a new type of barrel focused on eliminating barrel variation to create a new paradigm in creating the best foundation for quality wine. Amorim Australasia is an exemplary supplier of cork closures demonstrated by a multi-million dollar R&D focus impacting the Australian wine industry through enhancing domestic and export quality and reputation. 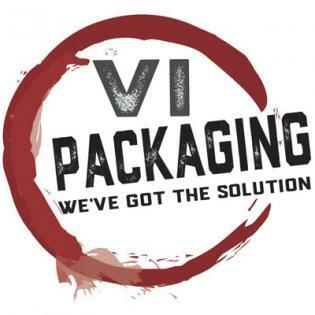 VI Packaging has exemplified a strong market position through the delivery of bold value-adding design and packaging options providing a one-stop solution accessible to all wine producers of any size. 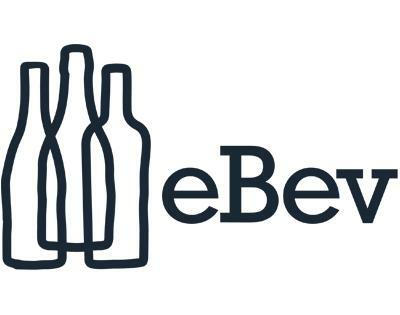 Best Bottlers has delivered innovative automation solutions that increase speed, reduce costs and provide greater flexibility in small format packaging options for their customers. 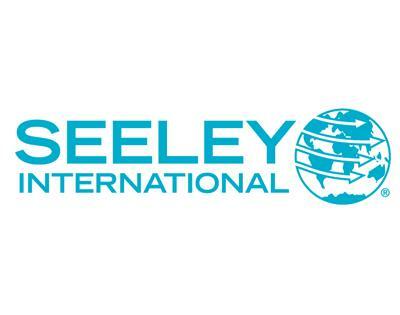 Seeley International has further improved their award-winning temperature and humidity control systems with smart technology to enhance wine quality, reduce costs of loss from evaporation and energy demands associated with barrel hall storage and maturation. 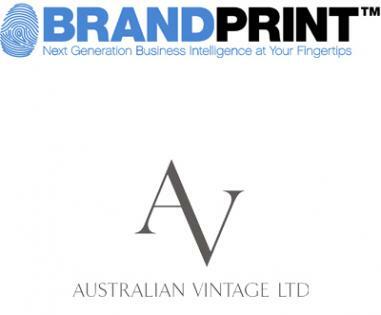 Australian Vintage Ltd have introduced the BrandPrint off-the-shelf business intelligence software providing them with greater capability across the supply chain to analyse sales data resulting in enhanced efficiency and profitability. 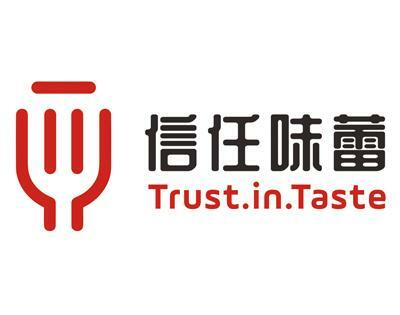 Confidence in Taste has developed a new, direct-to-consumer marketing channel allowing wine samples to be taken from retail ready bottles and sent directly to consumers providing a virtual cellar door experience. eBev offers wine venues and suppliers an innovative digital service for sourcing and ordering products, centralised portfolio storing and access, collated industry trade events and communication channels. 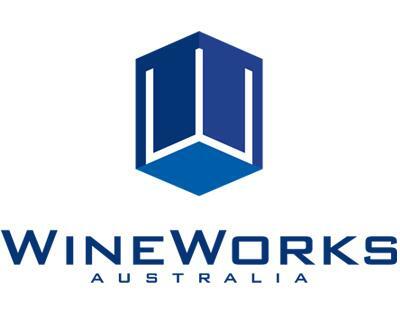 WineWorks has made major investments in infrastructure and services to create best-fit transport, warehousing, reworking and export solutions for clients along the complete supply chain. 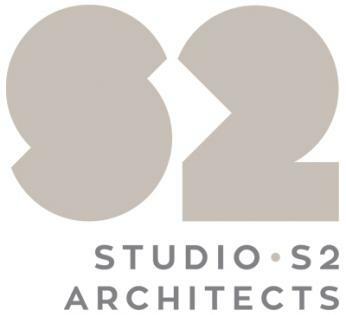 Studio S2 Architects specialise in providing architectural and interior design with a focus on wine tourism. It introduces best practice for tourism elements including cellar door experiences and business growth. 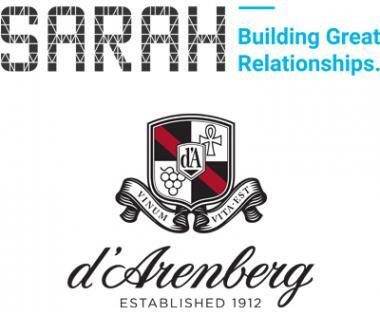 Sarah Constructions and d’Arenberg for combining in a challenging and imaginative concept to develop The Cube providing unique experiences for visitors to the McLaren Vale region and elevating South Australia’s reputation as an inspiring wine tourism destination. 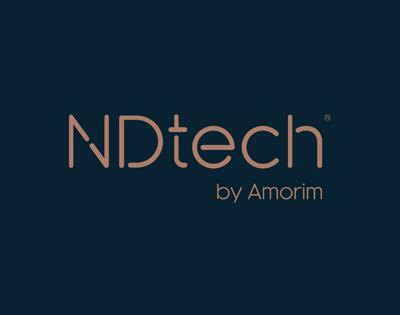 It's at a mature startup providing an innovative digital service for sourcing and ordering products, centralised portfolio storing and access, collated industry trade events and communication channels. 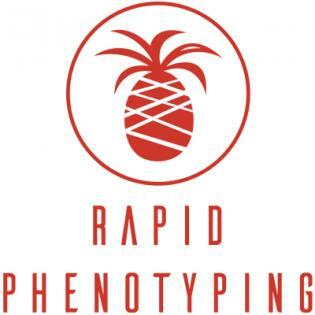 Rapid Phenotyping is an emerging startup technology for instantly measuring chemicals in the entire winemaking cycle from nutrients in the soil, the uptake of nutrients to the vine and then sugar, tannin and acid levels of the fruit and even throughout the supply chain.